Calistoga’s rich culinary landscape glitters with Michelin stars, under-the-radar stellar chefs on their way to becoming Napa Valley legends, and an exotic, diverse line up of restaurants from haute cuisine to down home barbecue. 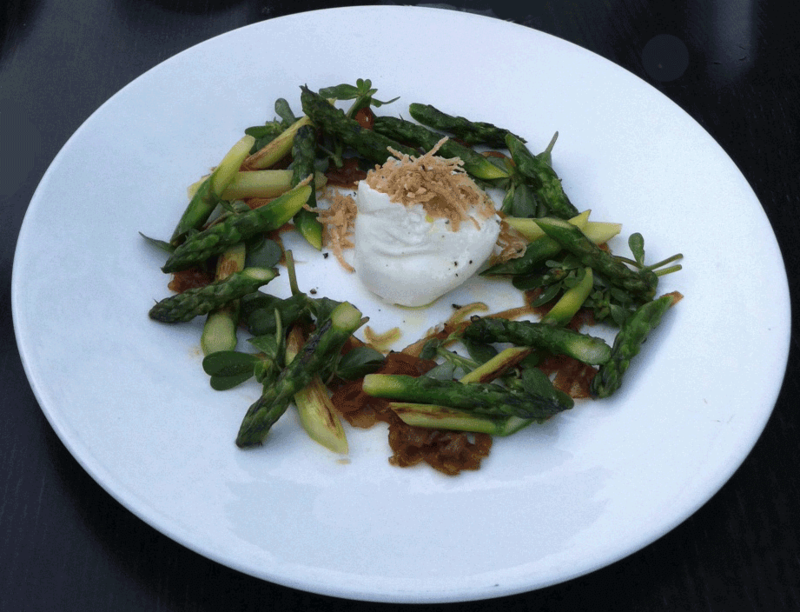 There are plenty of excellent options for dining in Calistoga, and in nearby St. Helena, Rutherford, Oakville, Yountville and Napa. Please let us know what your dining pleasure may be and we’ll gladly recommend fabulous local restaurants to make your visit delicious. 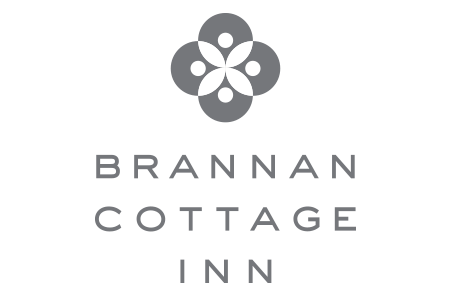 Your stay at Brannan Cottage Inn includes complimentary continental breakfast each day (assorted fresh pastries from Costeaux Bakery, smoothies made to order, fresh fruit & yogurt, superb artisan coffee from Calistoga’s own Yo El Rey Roasting, or organic Tazo teas) served from 8am – 10:30am. Each room is equipped with an illy Espresso machine. Hungry for a big breakfast? Our staff will point you toward our favorite breakfast and brunch spots you can walk to from the Inn.